Grow with document quality and colour. 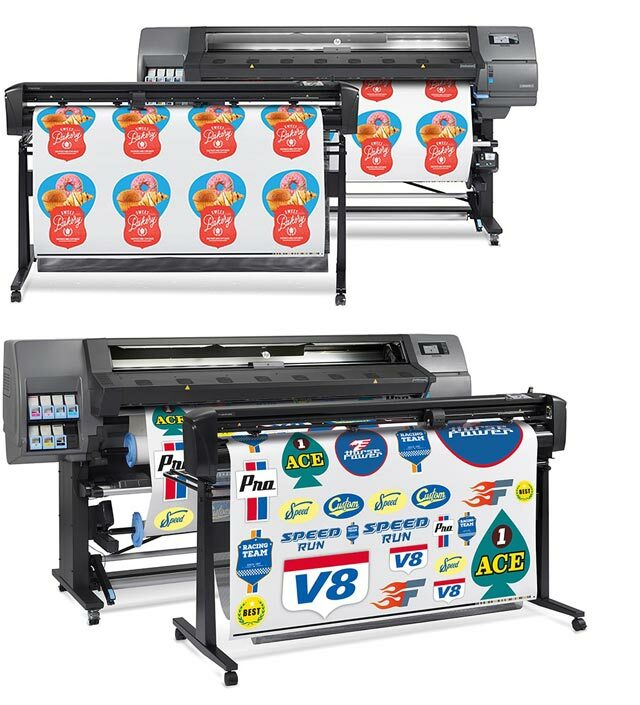 The carefully engineered interaction between HP PageWide XL printers, HP PageWide XL pigment ink, and HP printing materials supports fast, high-quality printing in a single pass. 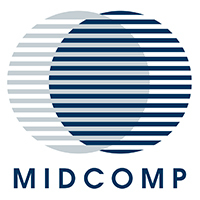 Set a new technical document quality standard – crisp lines, fine detail, and smooth greyscales. Vivid colour at breakthrough speeds for GIS maps, point-of-sale (POS) posters and display material. Enable fast production printing while delighting your customers with top-class quality. 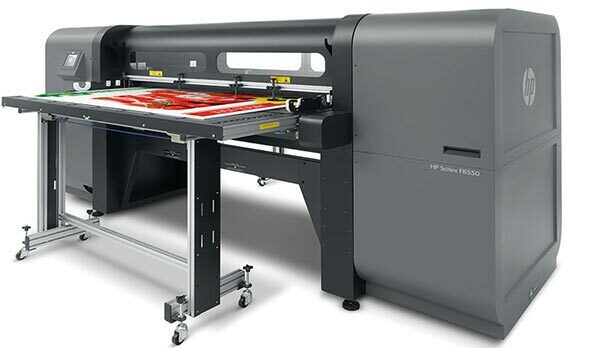 HP PageWide XL pigment ink supports print speeds of up to 30 D/A1 pages per minute in both monochrome and striking colour. 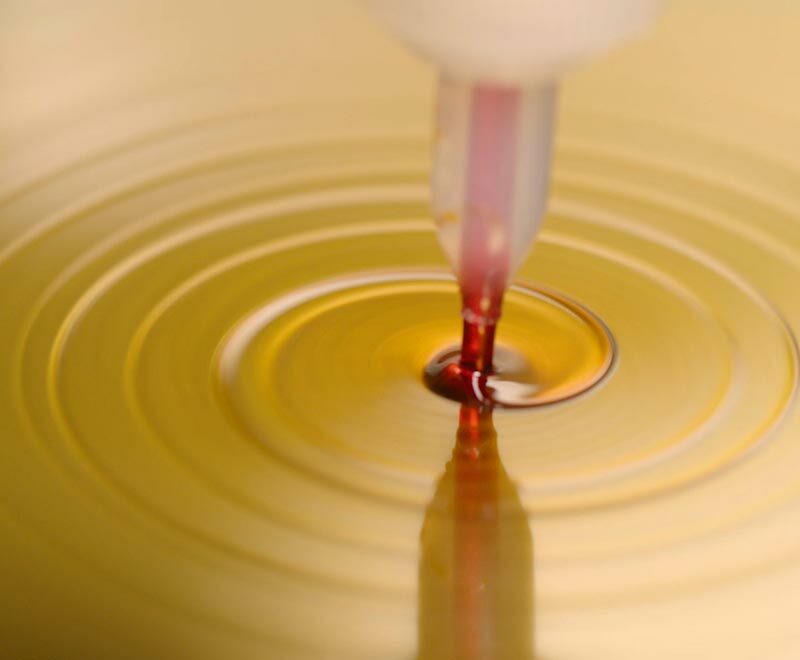 HP PageWide XL pigment ink is designed for single-pass, large-format HP PageWide XL printing, allowing HP PageWide XL printheads to operate efficiently and reliably for sustained, high-quality productivity. Deliver colour fast and set a new standard in technical document quality. 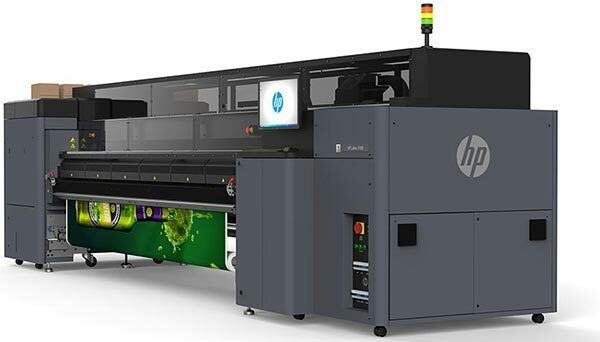 To help you meet the tightest deadlines, HP PageWide XL pigment ink drives fast, high-quality HP PageWide XL printing and enables extended time between printhead service station cycles. 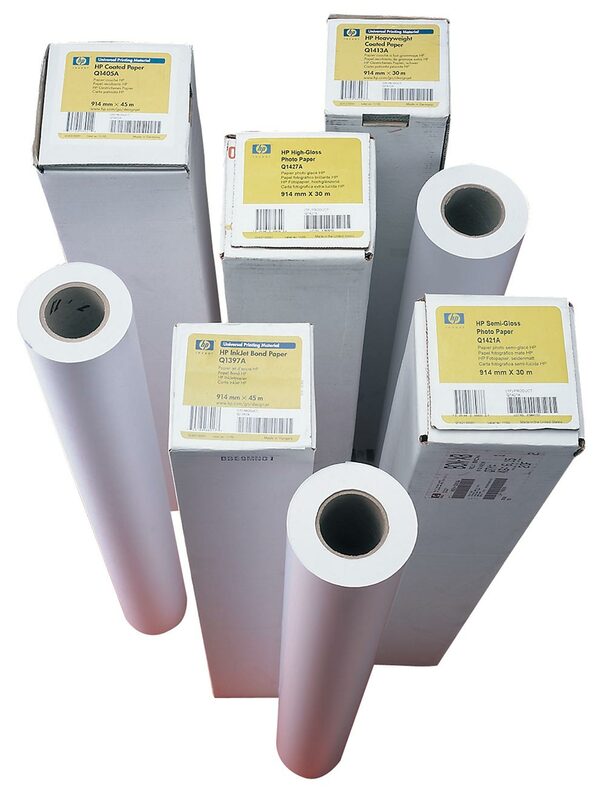 Original HP large-format printing materials are designed to work with HP PageWide XL pigment ink and HP PageWide Technology to provide uncompromising performance and value every time. Produce quick-dry, smear-resistant prints. Choose from recyclable and FSC®-certified printing materials.